A recent statistical analysis released by the Mayo Clinic, a non-profit medical practice and research group in Minnesota, indicates that car accidents are in fact the leading cause of spinal cord injuries in the United States. 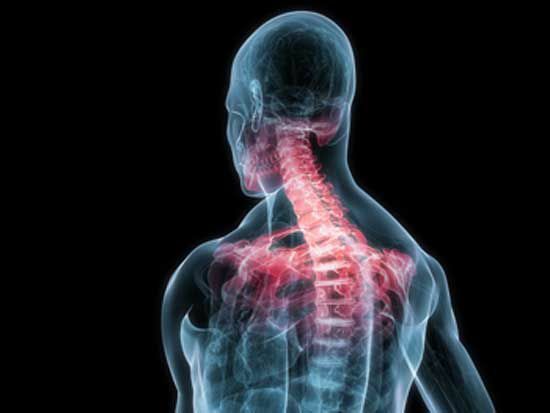 Spinal cord injuries typically occur during serious, high-impact car wrecks. Because of the sudden jolt to the victim’s entire body, the spinal cord can be seriously traumatized and damaged. Common ailments of a serious spinal cord injury include fractured or compressed vertebrae, dislocations along the spine and pinched nerves. The Mayo Clinic’s research indicated that car accidents are responsible for as many as 40 percent of all spinal cord injury cases, which makes it the leading cause of such injuries. Spinal cord injuries are devastating, and can often leave the sufferer with debilitating injuries that can have a long-term effect on the remainder of that person’s life. Paralysis, paraplegia and quadriplegia are just some of the examples of serious, long-term injuries and disabilities that come from a spinal cord injury. Davis Law Group helps spinal cord injury victims get financial compensation for their injuries and lost wages. We work closely with the criminal prosecutor to make sure that all avenues, both criminal and civil, are being pursued. If you have been the victim of negligence and sustained personal injury, contact Davis Law Group at 206-727-4000.